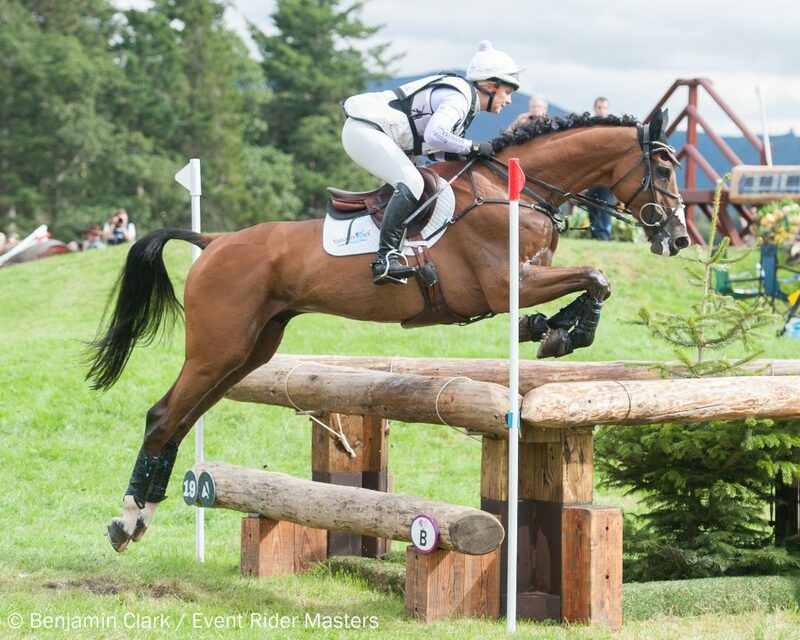 Australia secured the top two places on the Event Rider Masters podium for the first time in the series this year at Leg 6 at the Blair Castle Equi-Trek International Horse Trials. Shane Rose took home the £16,000 winners cheque with Chris Burton in second. 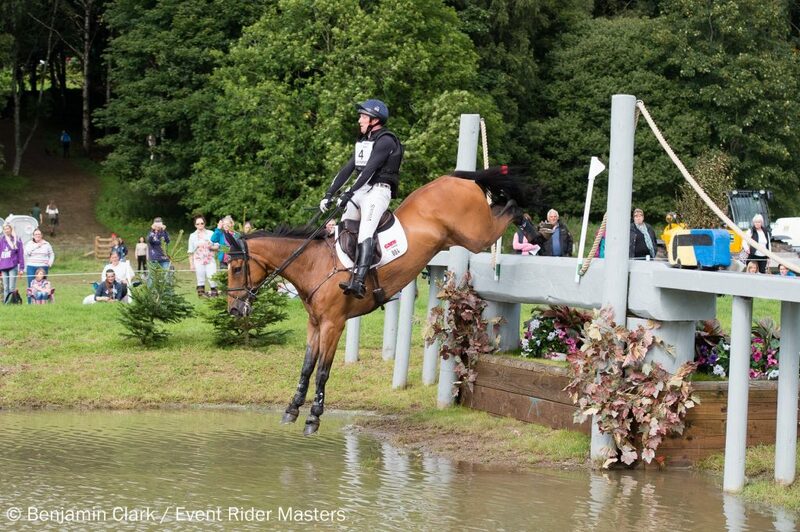 Britain’s Oliver Townend filled the third spot. Gemma Tattersall (GBR) wrapped up the overall 2017 series when finishing in fourth place. She will be officially crowned the 2017 ERM series champion at the final leg of the £400,000 series next month. Gemma Tattersall has been a dominant performer in the 2017 ERM series, delivering top ten finishes in all the five legs she has competed in. She has ridden four different horses across the series this year, as well as winning Leg 1 with Quicklook V and Leg 5 with Arctic Soul. This weekend, she secured fourth place riding Pamero 4 finishing on a score of 53.7, after producing a double clear in the showjumping and cross country phases, adding 11.2 time penalties to her dressage score. 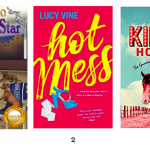 Tattersall now cannot be caught in the series as she sits at the top the leaderboard on 108 points. “I decided to target the ERM series at the end of last year. I had a plan of which horses I was hoping to ride at each leg, but I’ve had to be flexible as things often happen with horses to change the situation, but I am delighted how it’s panned out and how all the horses have all performed! This series makes us really compete, and I don’t come to a leg just to canter round, I arrive with the aim to finish on the podium”. 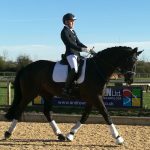 “Pamero 4 is a recently new ride for me and he has been produced perfectly by Laura Collett. I am very happy with him and how he’s performed this weekend and all year. He has given his very best across all three phases and I feel there is more to come from him and has an exciting future”. 2016 Olympic bronze medal winning Australian team mates, Shane Rose and Chris Burton ensured their nation dominated the ERM podium this weekend, by filling the first two spots respectively. This is the first time Australia has featured on the podium in the 2017 series. 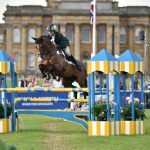 Shane Rose riding Virgil won the sixth leg of the ERM series, which saw the leaderboard dramatically change across each Eventing phase. 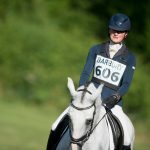 After being positioned in ninth place after dressage, Rose started out on the cross country in third position after jumping a clear round in the showjumping earlier on Sunday. The combination performed an impressive, very accurate and strong cross country round adding just 2.8 time penalties, finishing on a score of 45.9. 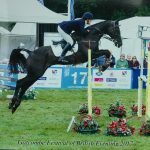 “Virgil felt like he was finding the ground tough in parts of the cross country, but once we were in the woods where there was a firm base he got his wind back and then travelled really well and galloped home nicely. It’s one of the best rides I have had on him. He will now head back to Australia, so it’s a great note for him to finish his northern hemisphere trip on. 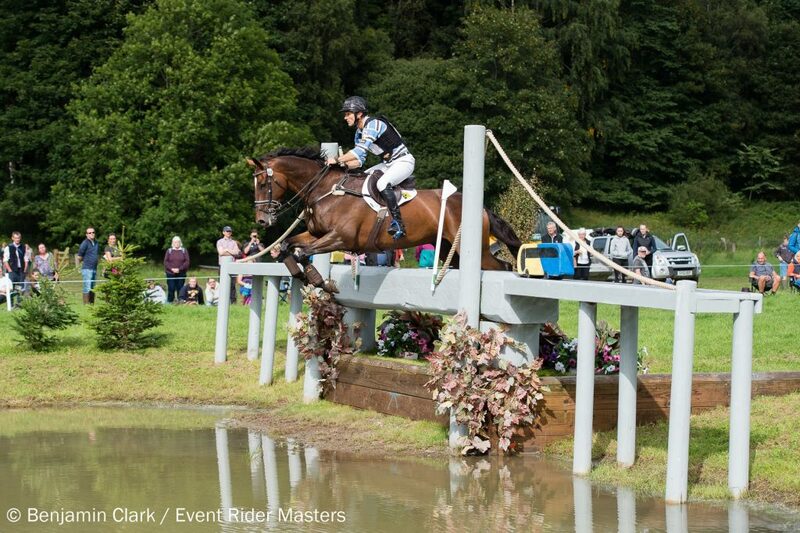 “It’s been a great experience competing in the ERM series as it’s an amazing concept for Eventing. I feel we can have these short format competitions as well longer ones, just like other sports. Plus, you’ll find, like top athletes, there will be horses that can perform across both formats, and then others who will be specialists in the ERM. I’ll certainly look to hopefully compete again in the series next year around my championship targets”. 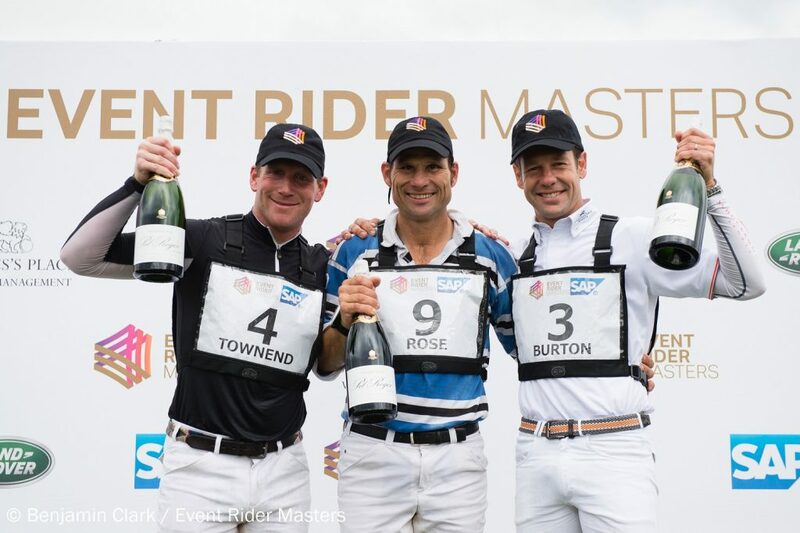 Australia also filled second place with Chris Burton and Graf Liberty finishing on a score of 47.7. Burton experienced a roller coaster ride through the competition after sliding from third to sixth after the showjumping phase, when rolling two poles. 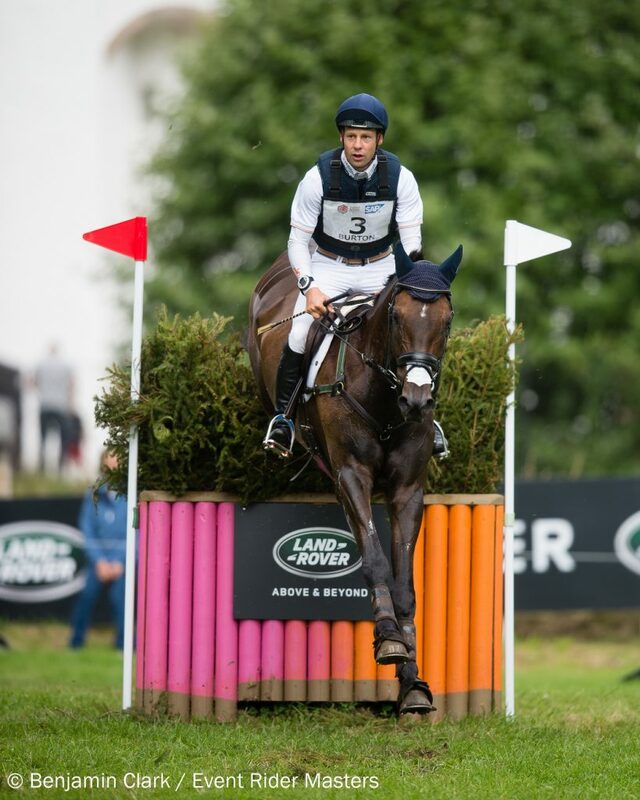 However, tagged as the fastest cross country rider in the world, he delivered a masterclass with Graf Liberty on the cross country, to complete the quickest round of the day with just 0.8 time penalties. Britain’s Oliver Townend, the 2016 ERM champion, secured third on the podium riding Cooley Master Class finishing on a score of 51.7. Franky Reid-Warrilow (GBR) and Dolley Whisper, who led the competition going into the cross country, finished in sixth place on a score of 56.8 after jumping clear on the cross country but incurred 16.4 time penalties. The leader after the dressage Niklas Bschorer (GER) and Tom Tom Go 3 completed in fourteenth place. Sir Mark Todd (NZL) who held second after dressage withdrew before cross country, after a disappointing showjumping phase with Kiltubrid Rhapsody. A highlights programme of Leg 6 will be aired across global TV channels, including Sky Sports Action in the UK on Thursday 31 August at 7pm.